4469 McConnell Avenue, Del Rey. Private single family home on corner lot. 4415 Stewart Avenue, Del Rey. Los Angeles is an inherently diverse city and a cultural mecca. Del Rey, however, is home to such a diverse group of people that LA residents who desire more diversity relocate to this beach-side city. 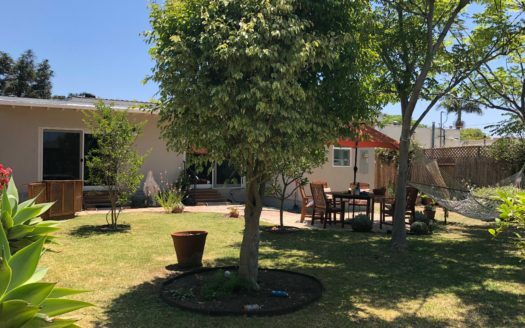 If you wish to live in a safe, scenic and upscale neighborhood that offers a vast assortment of dining, shopping and entertainment options, look no further than Del Rey. Del Rey real estate is hotter than ever, so there's no time like the presence to reach out to Maser Condo Sales regarding the purchase or sale of your townhome. Del Rey is the perfect neighborhood for young professionals, established executives and families who wish to be surrounded by individuals who are as successful, driven and generous as themselves. Whether you're looking to rent or buy condos for sale Playa Del Rey, it would be in your best interests to work with an established team of sales agents, property branding professionals, transaction coordinators, financial advisors, construction and renovation experts, photographers and stagers to help you achieve your real estate goals. Our process at Maser Condo Sales begins with learning about you, your lifestyle and your goals and ends with us working together to implement a creative solution that is best for you, regardless if that means buying, renting or selling. 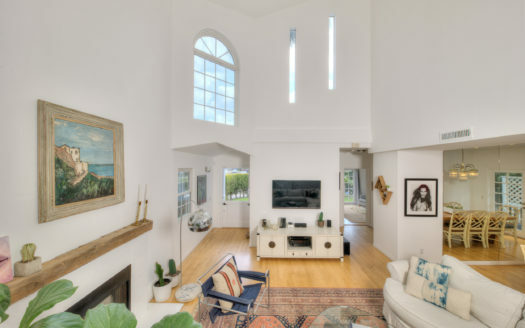 Whether you're looking at Venice Beach homes for sale or condos in the Del Rey region, you can count on our team to help you make your goals a reality. As one of the best real estate markets in the world, Los Angeles condos for sale are never on the market for long. Whether your goal is to buy or sell, make the process as seamless as possible and contact Maser Condo Sales by phone at 310-853-5150 or online today.